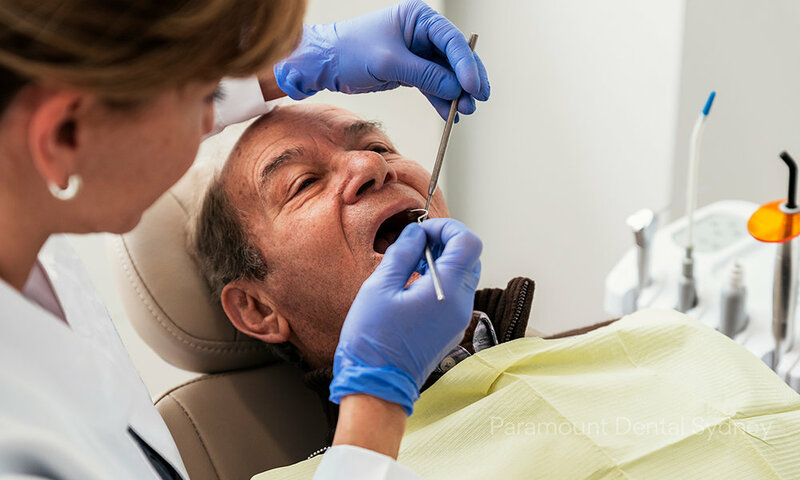 If you’ve ever had a dental implant at the dentist and were told that you needed bone grafting, the idea was probably a little frightening. If you don’t know what it is, the name of this procedure can sound threatening and painful. But it’s actually a fairly quick and painless procedure. And it can radically improve the look and the durability of your dental implants. If you have very bad oral health or missing teeth then your dentist will probably recommend dental implants. These are titanium posts that are surgically implanted into your gums so that replacement teeth can be fitted over the top. When the procedure is completed, the result is a replacement tooth that’s strong and looks just like all the other teeth. 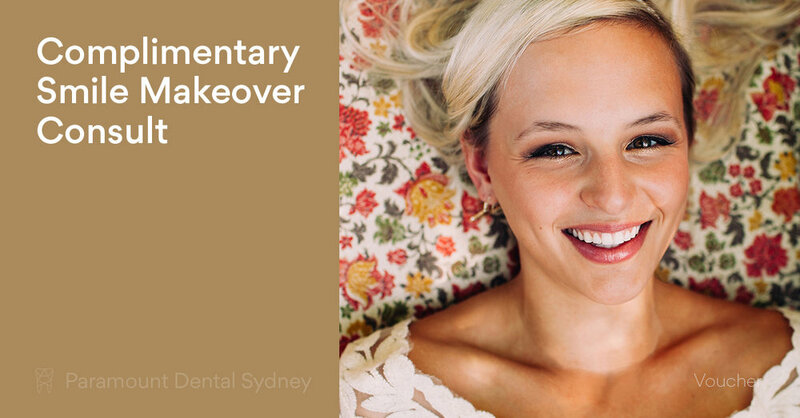 Dental implants are durable and they can radically improve the look of your smile. If you need implants, you need the gum and bones around and beneath the area to be strong and healthy. Unfortunately, this bone can sometimes be soft, weak, or too thin to support the implant, which is when you will need bone grafting. As people age, the bone in their jaw naturally gets thinner and weaker, especially if they lose a lot of their natural teeth along the way. This was once a big problem for people who wore dentures. Because they no longer had enough bone to support the dentures, their false teeth would flap around independent of what they were saying or doing. Early attempts to address the lack of bone density were focused on solving this problem. A number of procedures were invented to solve this problem, including using one of the patient’s ribs to support and replace the lost jaw bone. By the 1970s to the 1980s, dentists started using bone grafting, and this eliminated the need for these complex and sometimes dangerous procedures. Today’s bone grafting procedures are quick, safe and highly effective, and can completely eliminate the many problems caused by jaw bone atrophy. When your bone is too weak to support an implant, your dentist will need to reinforce and strengthen it with more bone. There are two ways to do this. During the older procedure, your dentist would have removed bone from another part of your body. This was once a fairly complex procedure that took a long time. However, these days it’s more likely that your dentist will use processed bone that’s been harvested from other animals. This bone is sterilised and all the organic material removed so only the mineral content remains. Using this type of bone cuts down on the healing time and is a very safe and effective way to stabilise and strengthen the bones in your mouth. It’s also much quicker, as the procedure can be performed in the dentist’s normal treatment rooms. Over time, the new bone is recognised as part of the body and is eventually replaced with your natural bone, resulting in a much stronger base for the implant. The Subantral Graft or Sinus Lift, which is performed when there isn’t enough room for the implants between the sinuses and the jaw. The Autogenous Ramus/Chin Graft or Block Bone Graft, a procedure where the patient’s own bone is used because there is too much bone loss for any other option. This bone is usually harvested from the back of the mouth where the wisdom teeth grow. The Alveolar Ridge Preservation Graft or Socket Graft, which preserves the bone that once supported an extracted tooth so another implant can be put into place. If your jaw bone has atrophied, your dentist may recommend one or a combination of these procedures. This will both strengthen your existing bone and give your dental implants the best possible chance of attaching properly to your jaw. 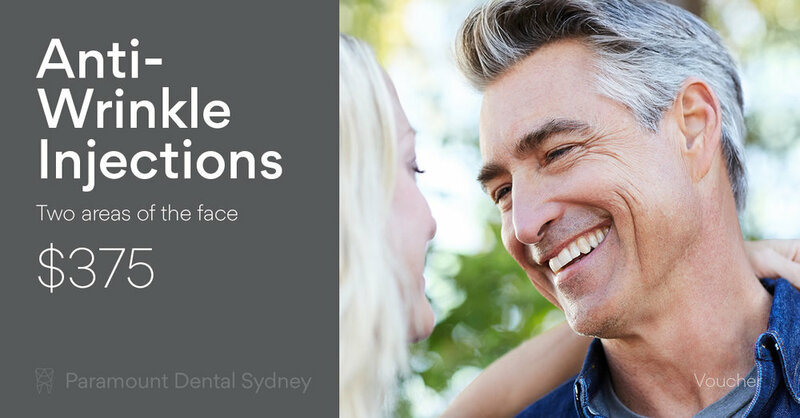 If you have missing teeth and are concerned about the health of your jaw bone, make an appointment with us here at Paramount Dental Sydney. Our caring and expert staff can help preserve the health of your jaw and give you back a natural looking smile as well.